G.I.Joe 246 Variant cover – sold out! 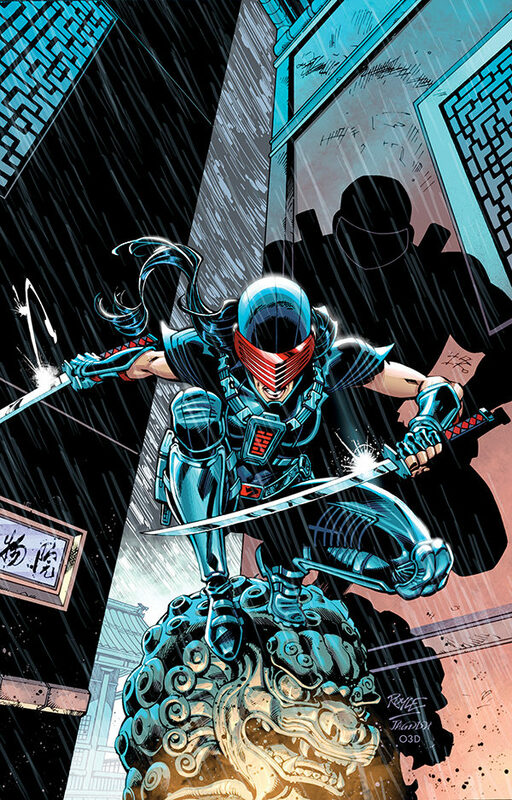 Here’s a peek at my latest G.I.Joe Variant 246 cover for IDW. The issue has sold out and now going to second printing. It features the first appearance of the new Female SnakeEye.